This is your one-stop-shop for totally unique, custom business card design and printing. Your business card is often the first impression a potential client has with your our your company. The business card design and message will ultimately determine whether it gets thrown in the trash or filed for contact later. 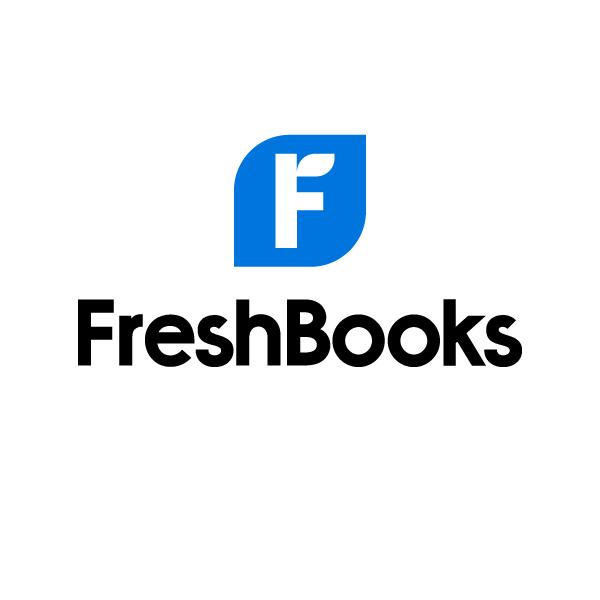 Bring your brand to life with unique premium business cards and be confident that you're always making a remarkable first impression. 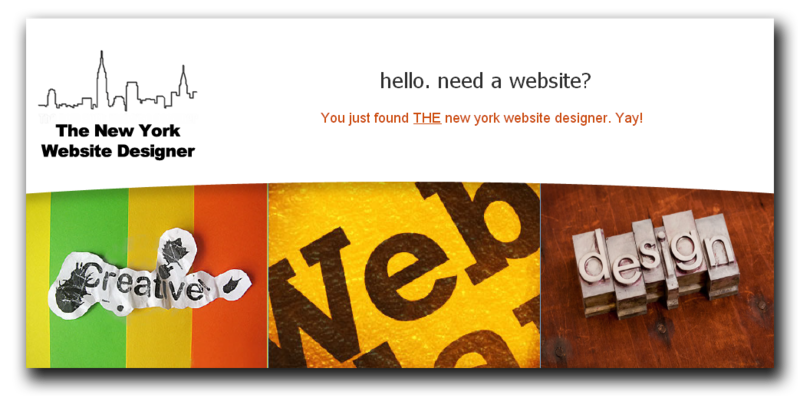 The New York Website Designer LOVES creating custom business cards. Andrea always gets the same reaction when she shares them with clients, "WOW! These cards are really different, such high-quality!" Business cards should be a conversation starter - something to be held on to and remembered by. Don't let your cards let you down when it's so easy (and affordable) to have a unique, custom designed business card. The New York Website Designer even offers a unique service- you can have up to 50 different images printed on the fronts of your cards! It's a great way to show off your products or portfolio. Large quantities for each person in your organization. Actors, Actresses and PerformersAlways be prepared for your 'big break', you never know who you're going to run into! Make sure prospective agents, casting directors, directors and producers don't forget you with a stand-out business card. Have your head shots on the front side of the card. Pick a few of your favorite shots! The QR code can link to your acting reel on YouTube or your website! singers and Musicians can have the QR code link to an audio file for instant play. Artists & CreativesArtists, designers, photographers, etc. Your business cards should be as unique as the artist behind them. Together we will create a custom designed business card that allows you to carry your whole portfolio of work in your pocket. The QR code can link to your online portfolio or website. Moms & DadsPick up to 50 pictures of your little ones and you'll always have a photo album on-hand. The QR code could link to an online picture gallery. What a cute way to share your pictures and update your contact information for your friends and family. These cards are also great to give to babysitters! A family business card can be used as an addition to your family's safety plan. Make sure caregivers and babysitters know where to reach you at all times. It's also a good idea to give your children a few copies of your card. If they're lost, they or a helpful adult can quickly locate you. Small Business OwnersShowcase your entire product line on your business cards, with a QR code linking directly to your online store. Other fun ideas: Nutritionists can have fruits and vegetables on the fronts of their cards; Animal Care Takers can showcase their furry friends; Real Estate Agents can feature their properties; Yoga instructors can show yoga positions; the possibilities are endless. Don't sell products? We can create a custom design with text based quotes and inspirational sayings that you find relevant to your business.